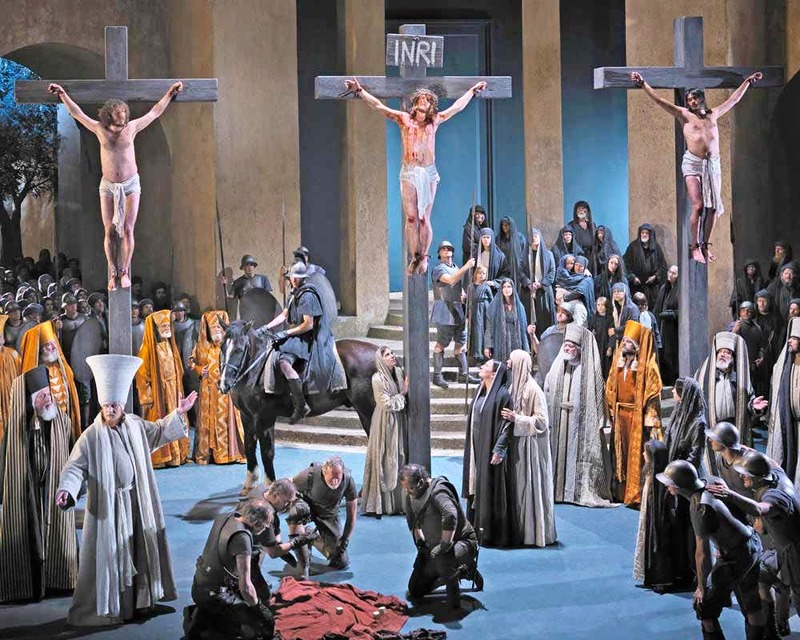 If you’re like me you may have heard of it, but what exactly is Oberammergau Passion Play? Well, imagine a small Bavarian village nestling in the shadows of the Alps in 1633. The Great Plague descended and many lost their lives to this mysterious illness. The villagers made a solemn vow that, if the lives of the villagers were spared the whole village would perform a play every ten years, depicting the story of Christ’s suffering, dying and resurrection. Miraculously the Plague did not claim any more lives and so true to their vows, the villagers of Oberammergau enacted their first play in 1634. The tradition, which has continued every decade since, in spite of wars and other problems, will be continued for the 42nd time in 2020. Every year it gets more popular, and as it’s so famous throughout the world, it is expected that around 500,000 people will attend the Passion Play in 2020. 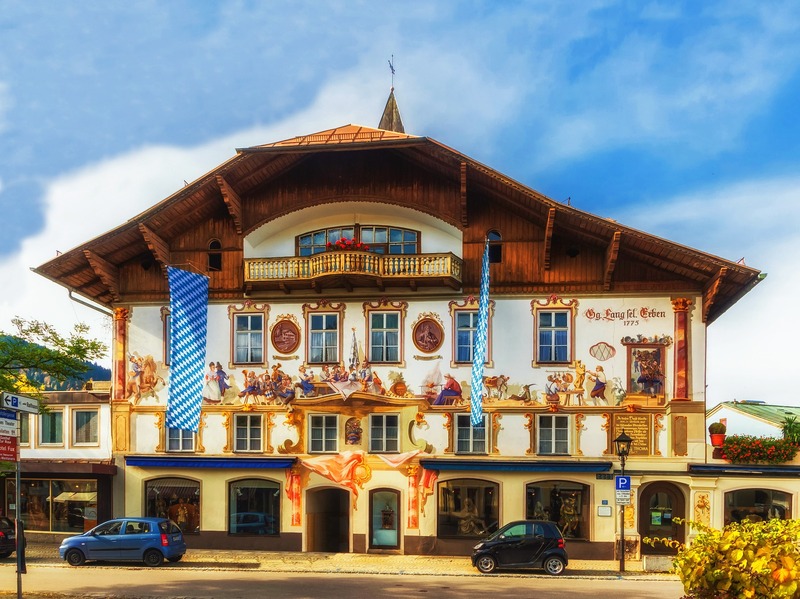 Due to a play law, the performers of the play all come from the beautiful village of Oberammergau, to maintain the tradition of the solemn vow the villagers made in 1633. Everyone taking part must have been born there, or lived in the village for at least 20 years. During the play, the stage also holds small herds of sheep and goats, donkeys, a horse and armoured Roman soldiers. From Ash Wednesday, 2019, all of the performers start letting their hair grow (including the beards of the men), so that they have an authentic biblical appearance. Why not make 2020 the year you experience this 'play of life and death', combined with the beauty of Bavaria, Germany, Austria or Italy on one of the many tours put together by our touring partners.